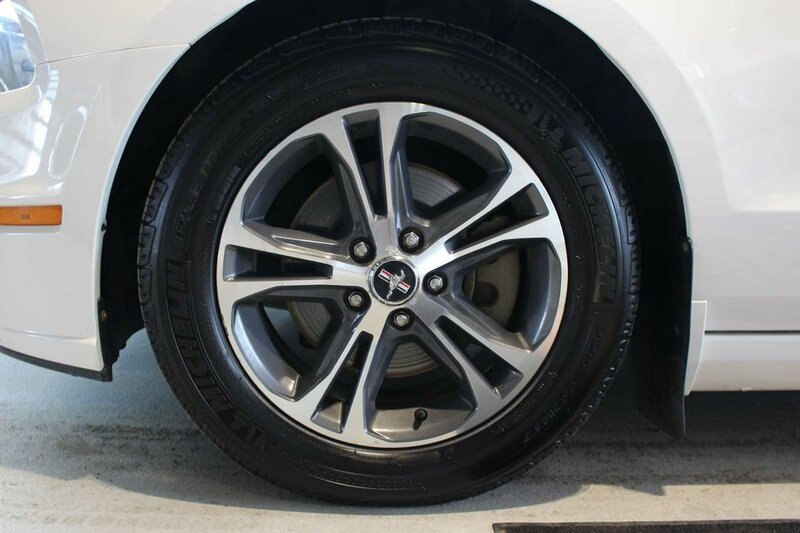 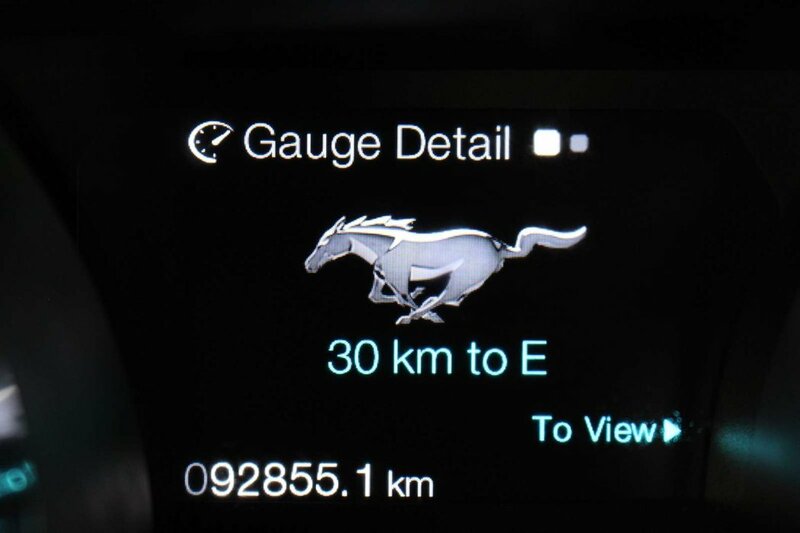 2013 Ford Mustang STANDARD, AIR, CRUISE, GREAT SHAPE! 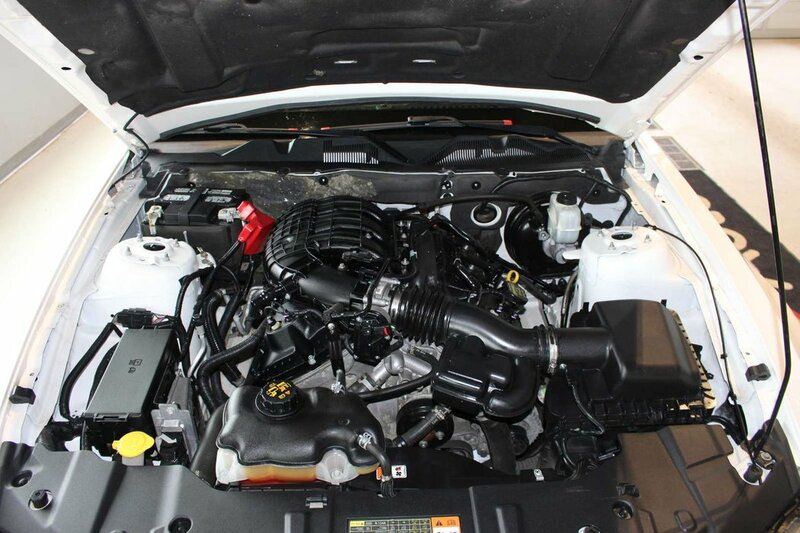 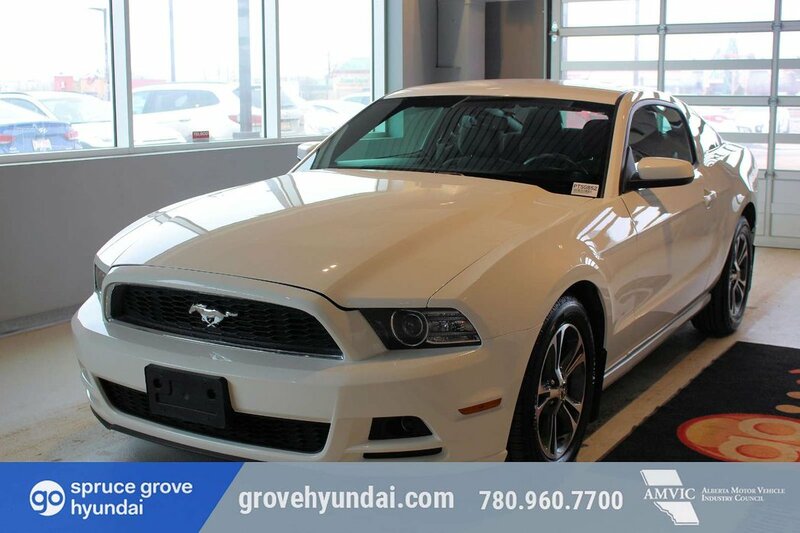 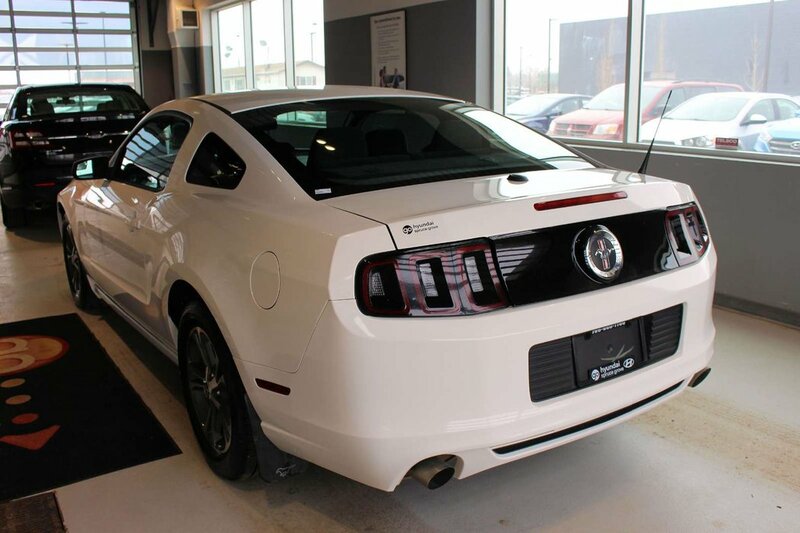 Treat yourself to our great-looking 2013 Ford Mustang V6 Coupe proudly displayed in Performance White. 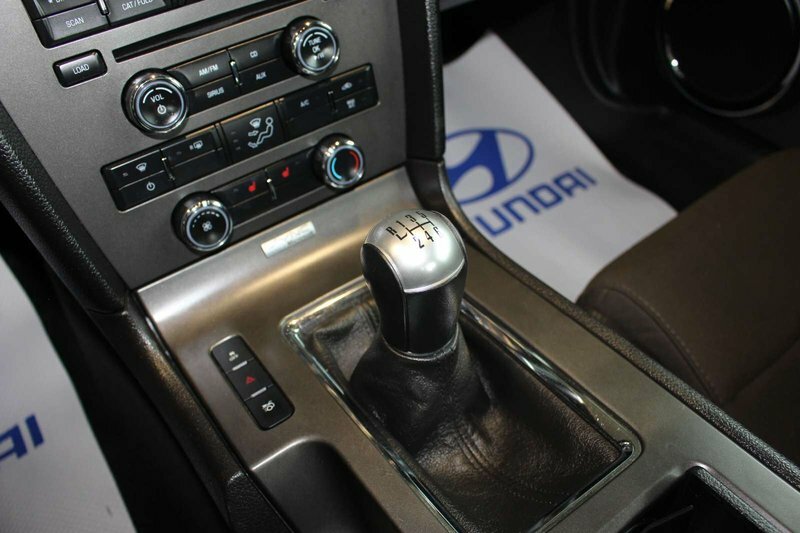 Powered by a stout 3.7 Litre V6 that offers 305hp while tethered to the fun-to-drive 6 Speed Manual transmission. 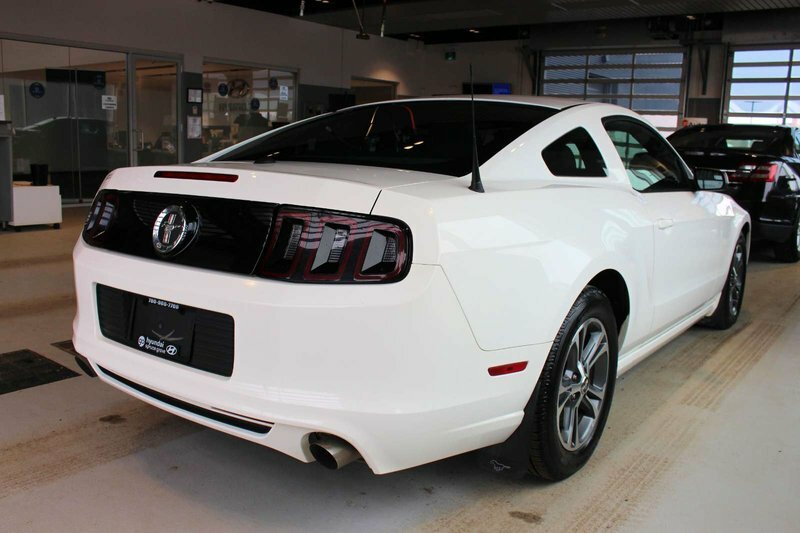 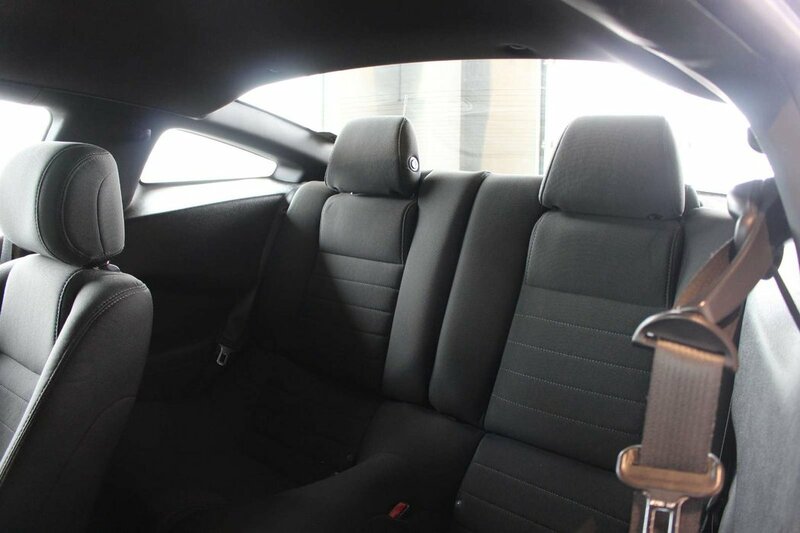 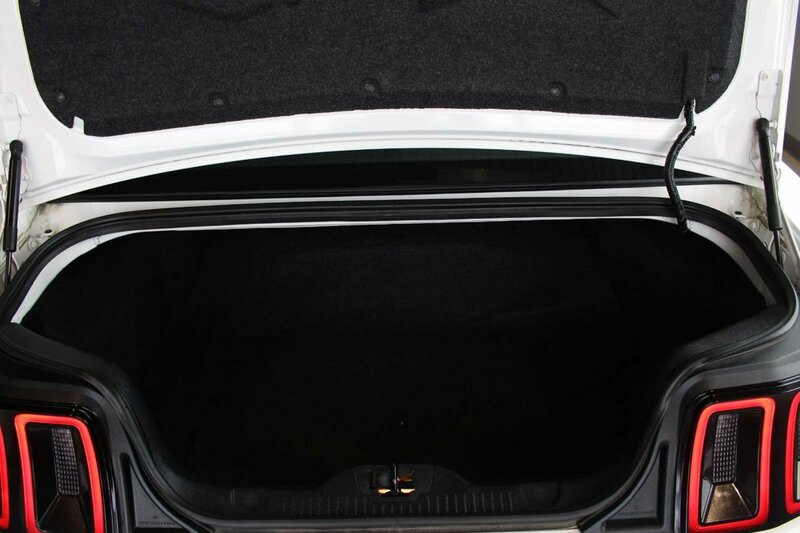 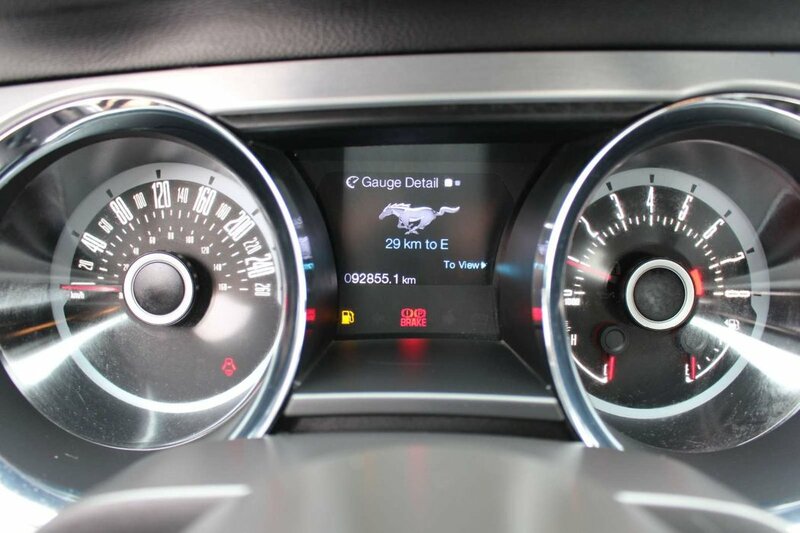 This Rear Wheel Drive Pony Car will secure near 7.6 L/100km on the open road. 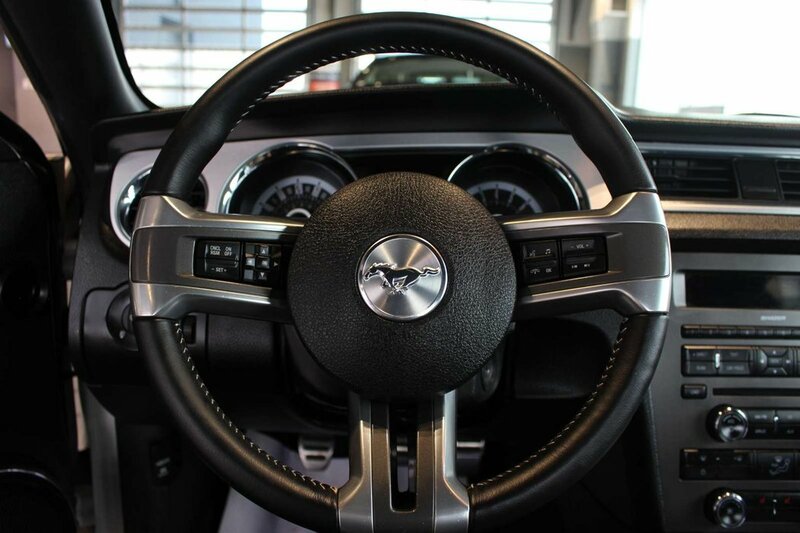 No mainstream Mustang has ever handled better or accelerated better than today's Mustang - You have chosen well! 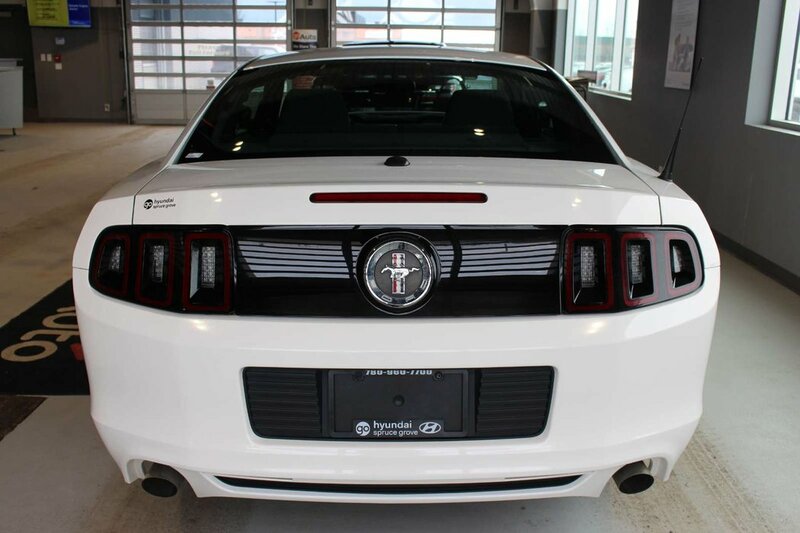 Our Mustang remains one of the most widely recognized, respected and desired nameplates in the automobile business. 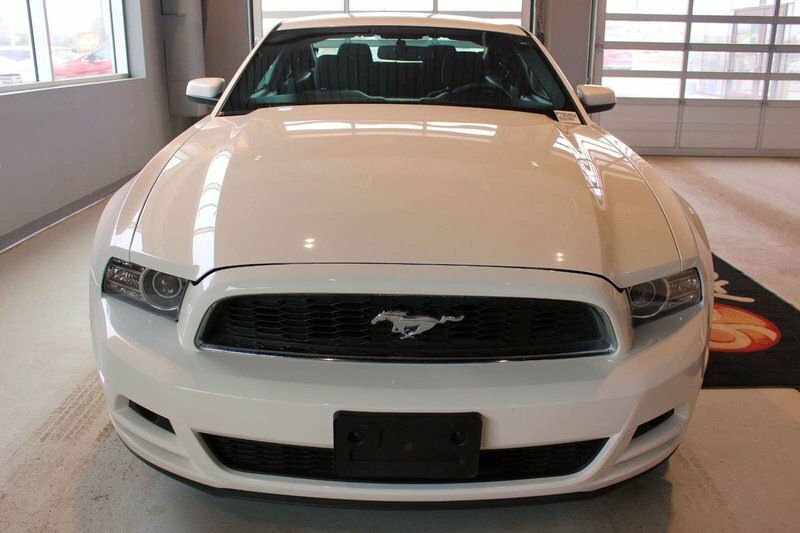 It may be retro-inspired, but the Mustang is a thoroughly modern car. 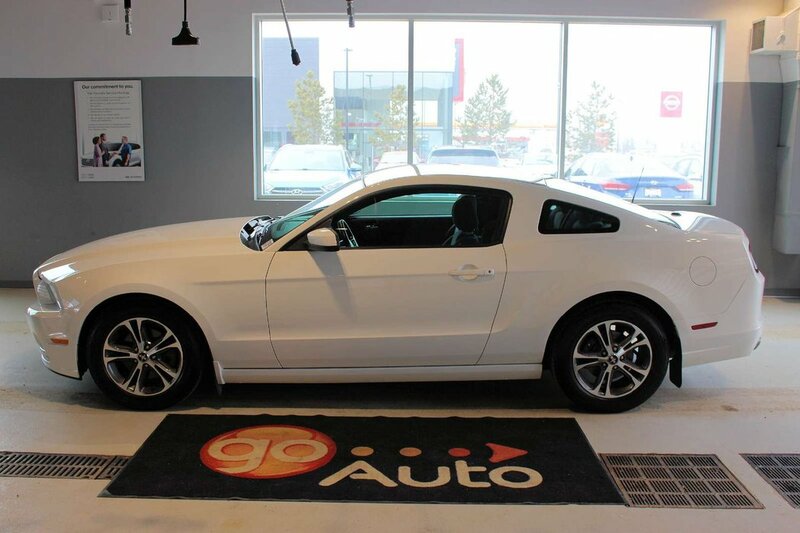 This coupe delivers the bold styling that has been Mustang hallmarks for decades. 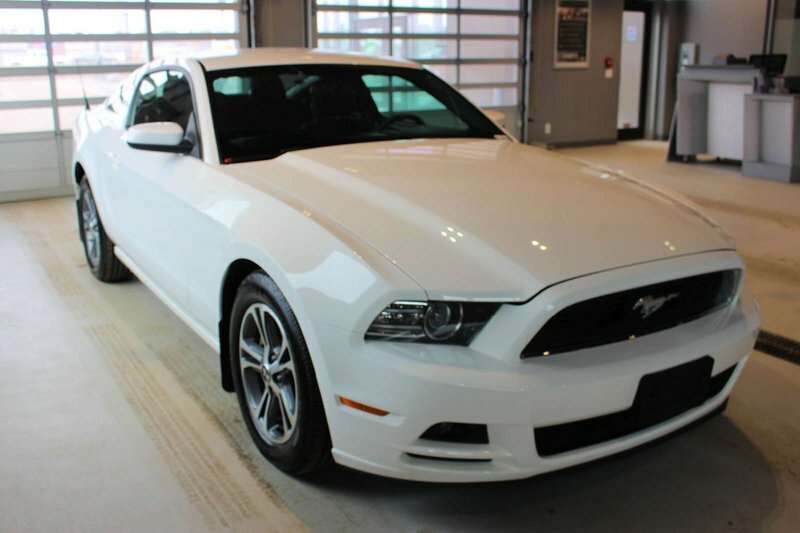 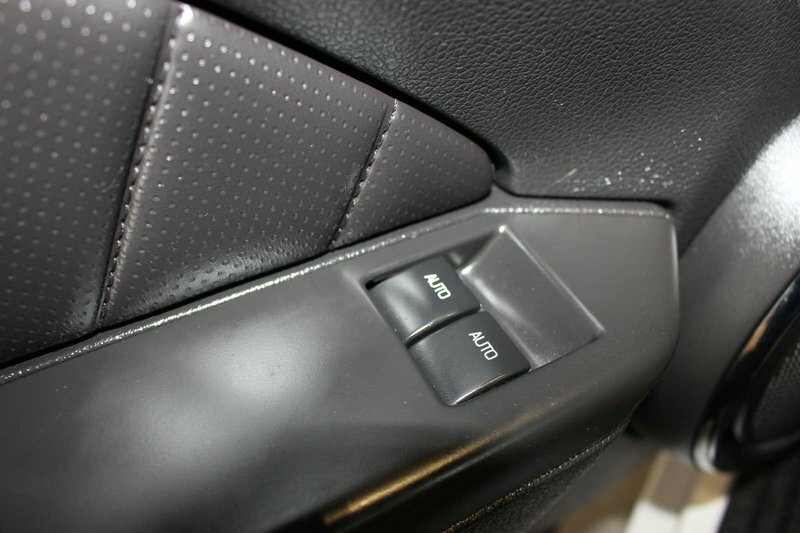 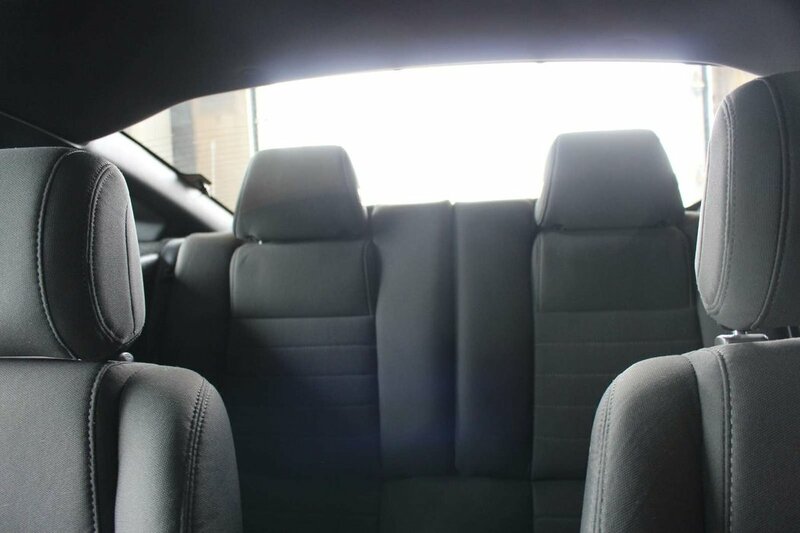 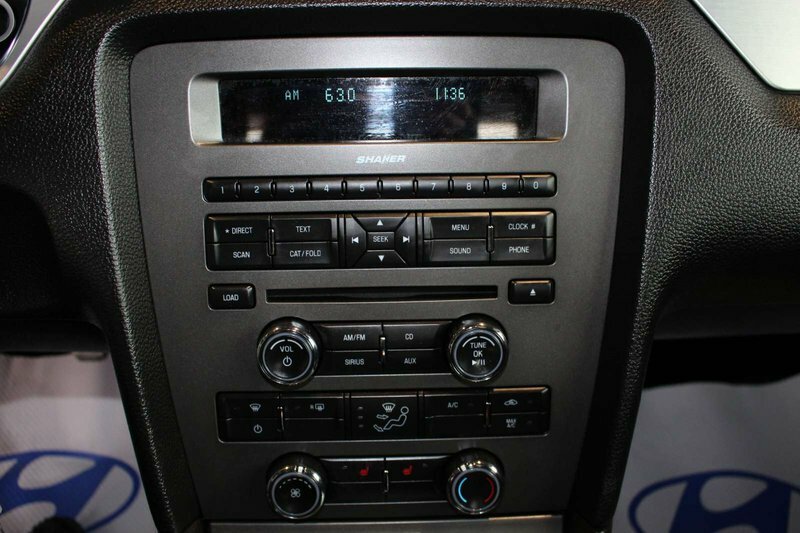 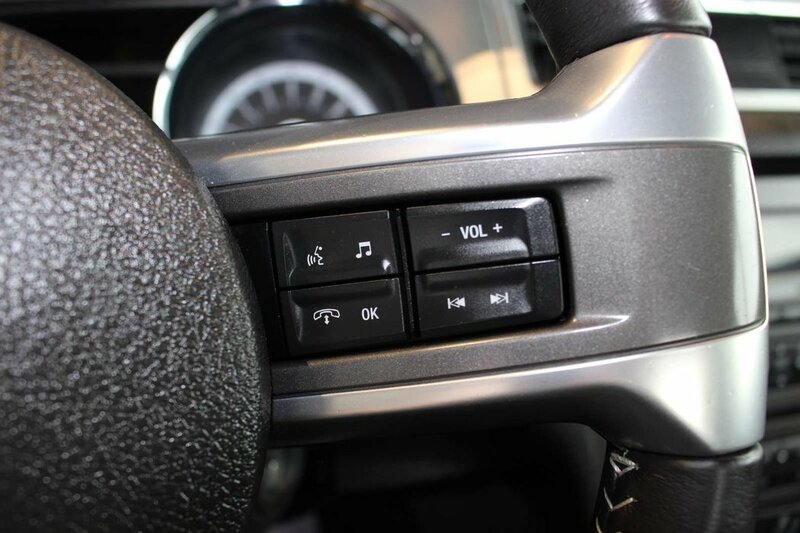 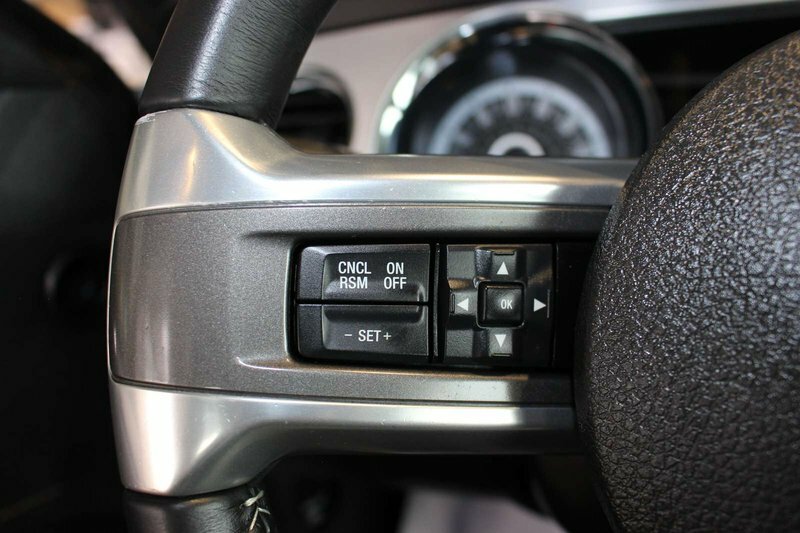 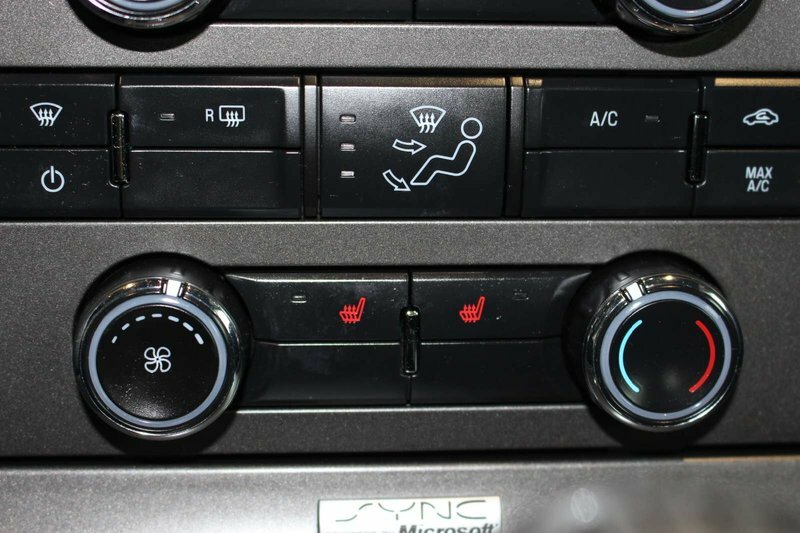 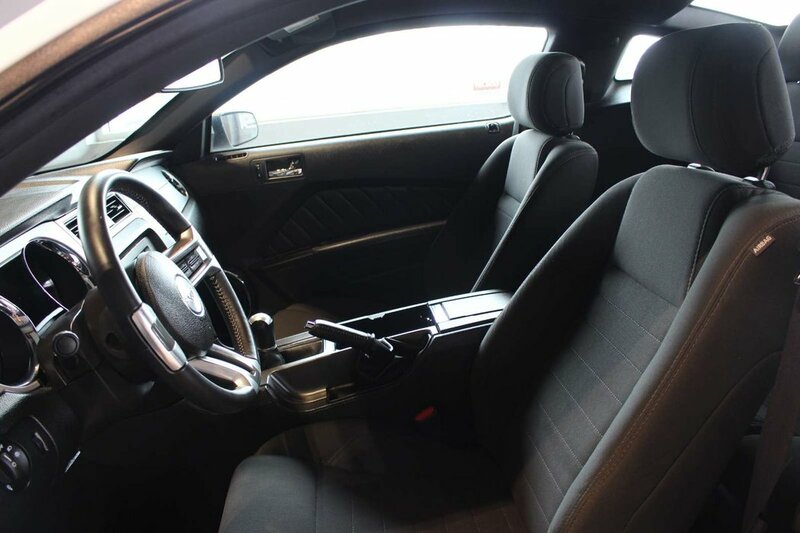 Our V6 is loaded with everything you can imagine such as power-adjustable heated front seats, full power accessories, air conditioning, cruise controls, and a fantastic audio system. 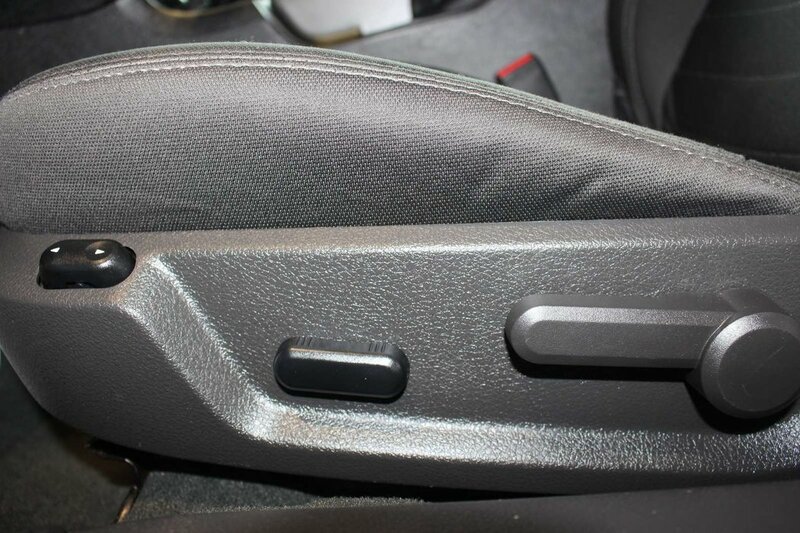 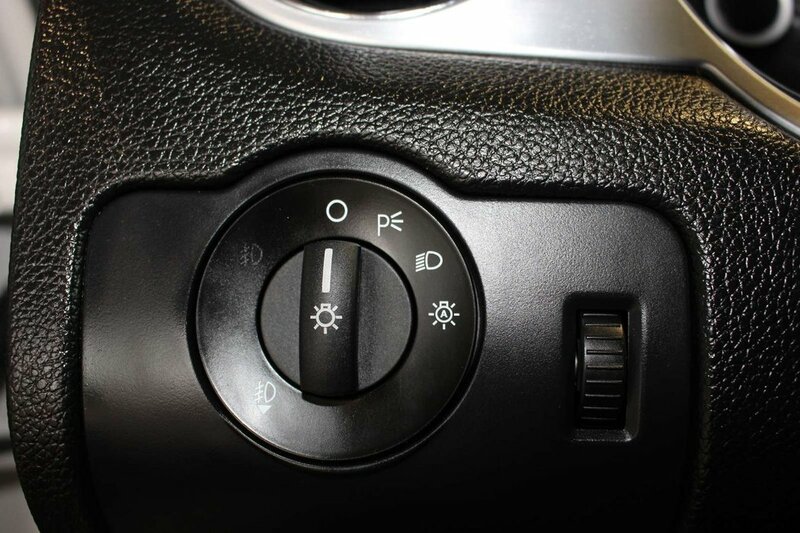 Just look at our pictures and plant yourself behind the wheel.